Today’s brain teasers focus on the symbolic Easter Lily - a sign of hope and life. It’s that time of year when you see these fragrant flowers popping up near every check-out counter. Here are some quick true or false questions to test your knowledge about this popular bulb. 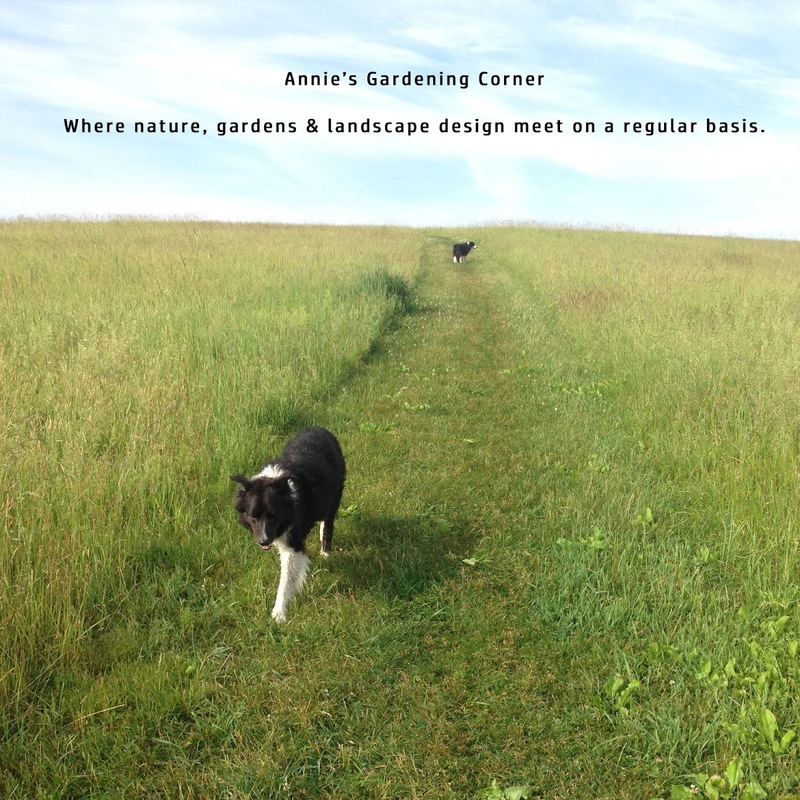 The answers are in tomorrow’s blog -Tuesdays with Annie. 1.) The Easter Lily, Lilium longiforum, is native to the southern islands of Malaysia. 2.) Prior to 1941, Easter Lily bulbs were exported into the United States. 3.) Easter Lily bulbs are harvested in the fall. 4.) The region, called the Easter Lily Capital of the World is located in Canada. 5.) 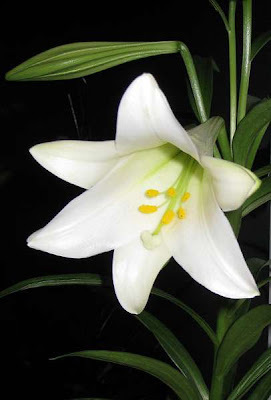 Easter Lily bulbs are cold hardy and can be planted in the ground. The last brain teaser of the day is an internet riddle. You even get the answer today. We’re not quite there yet. Keep trucking!